Will Elasity help implement the migration? What is the migration cost? What is the process of migrating from on-premise, Atlassian Cloud or a hosting provider? What is the process of migrating from Server or Data Center licenses to Elasity? What are the Security and Compliance Standards for Elasity? What advanced Security Services are available? Do you offer any additional non-Atlassian AWS services? Do you migrate and manage other workloads to AWS? 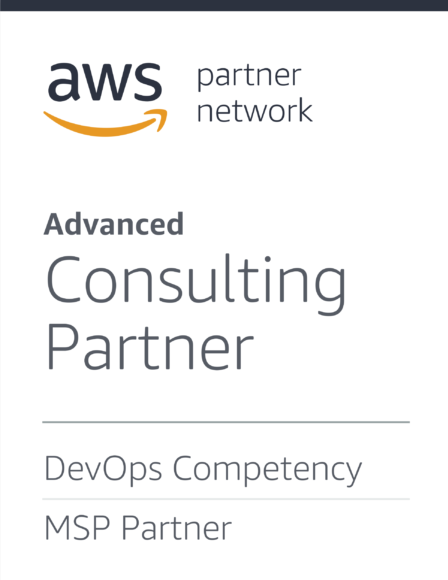 Do you offer DevOps Services on AWS?